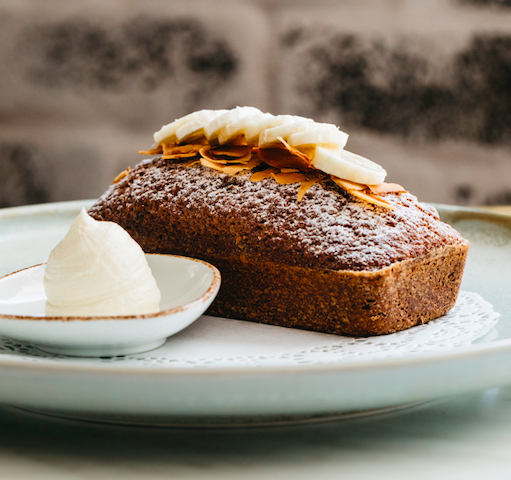 Cucinetta, the classic and beautiful Italian restaurant in Woolwich is excited to announce the launch of a brand new breakfast concept available from this month. Cucinetta was established in 2006 by passionate chef Vincenzo Mazzotta. Before Cucinetta Vincenzo had worked in a number of kitchens in Australia under the excellent guidance of a senior Italian Chef. Vincenzo was quick to learn the way of Italian and continental ingredients continuing his journey by strong motivation, experimentation, hard work and a deep love for making people happy with the food. 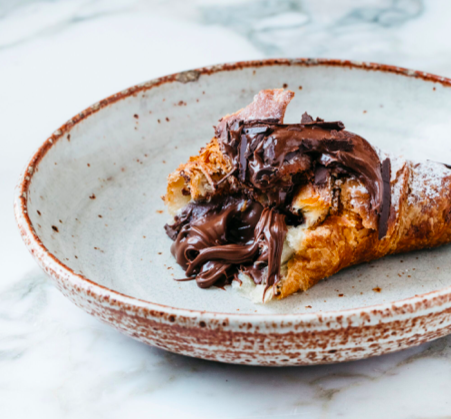 Vincenzo describes the food at Cucinetta as being ‘about classic methods of cooking by keeping the rules true to the Italian kitchen, but with a modern twist, innovation and creativity’. Vincenzo prides himself in traditional methods of slow cooking, cheese making and home-style comfort. The new breakfast or colazione offerings reflect this in the appearance of classic breakfast dishes such as the bacon and egg burger with the added delight of chilli and tomato chutney, Fontina cheese and rocket, or the luxurious Brioche French toast served with caramelized banana, mascarpone and chocolate. The breakfast choices are vast and with other tasty ingredients featured such as coconut yoghurt, buffalo feta, chorizo and heirloom tomatoes, just to name a few. Available all day are a selection of sumptuous pasticceria, with the croissants being made directly in house. Their range of delicious options will also delight gluten-free, Paleo and vegetarians. 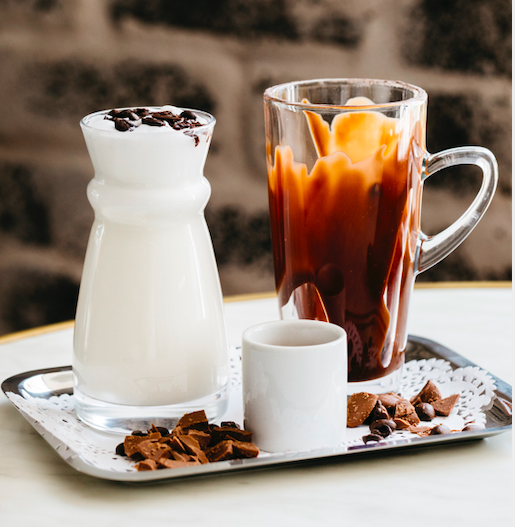 The coffee at Cucinetta is renowned Italian style, Vittoria Cinque Stelle, which delivers a smooth delicate finish on the palate and is prepared with care by excellent baristas. Cucinetta will also serve a refreshing house-made lemonade featuring a twist of rosemary and blueberry, plus fresh juices, smoothies and thick milkshakes. The venue itself is classic but comfortable and boasts a fantastic view of the Sydney cityscape. Vincenzo is extremely excited to open his doors for breakfast and says it will ‘be a buzz!’ He describes the kitchen team as small and close knit, and comments that all the staff are looking forward to the new aspect of the business. 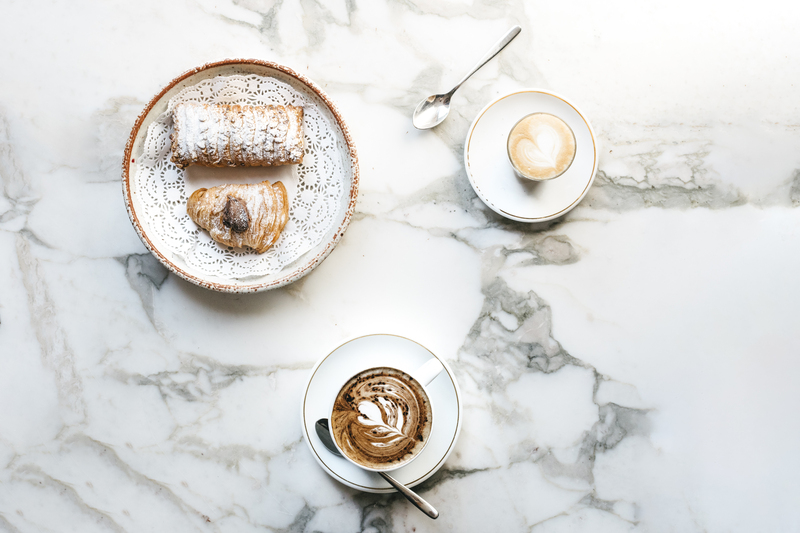 Cucinetta is open for breakfast from 1 April and will be served from 7.30am – 11.30am from Monday to Saturday. The venue is also open for lunch, dinner and all day treats. To book your table please call 9817 2125.